Jonathan continued working constantly from that point and appeared in such films as The Maker (1997), Telling Lies in America (1997), and The Tribe (1998). Going on to film The Governess (1998), B. Monkey (1998), Titus (1999) and Ride with the Devil (1999/I), he has received critical acclaim for several performances, most notably as “Brian Slade” in Velvet Goldmine (1998), as “Steerpike” in the British mini-series “Gormenghast” (2000) and as a sympathetic football coach in Bend It Like Beckham (2002). Jonathan is also a talented singer and musician, having performed his own vocals in Velvet Goldmine (1998) and August Rush (2007). Copyright © 2013. 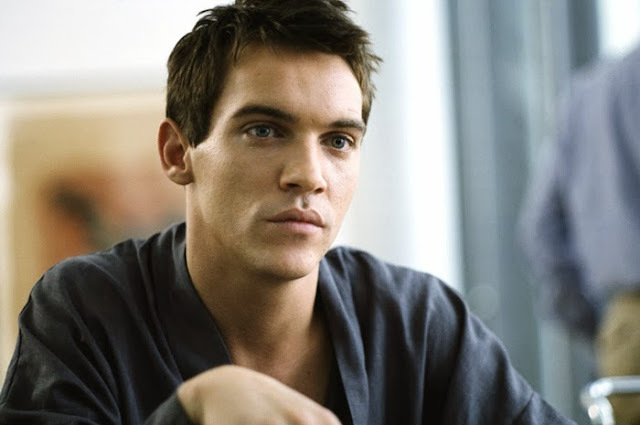 Jonathan Rhys Meyers - Tüm Hakları Saklıdır.